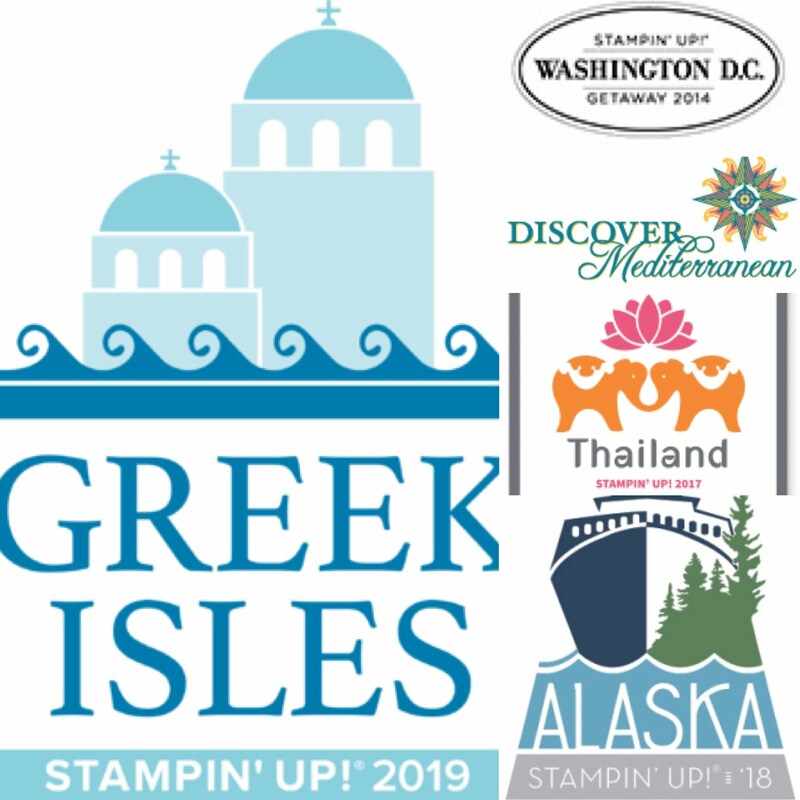 Welcome to the Thailand Incentive Trip Achievers Blog Hop for September 2017. This is our LAST month our theme is the "Holiday Catalog Favorites". We have so many amazing ideas for the Holiday Catalog Products and want to make sure you get to see them so that you can get some ideas on how to use these amazing new items. 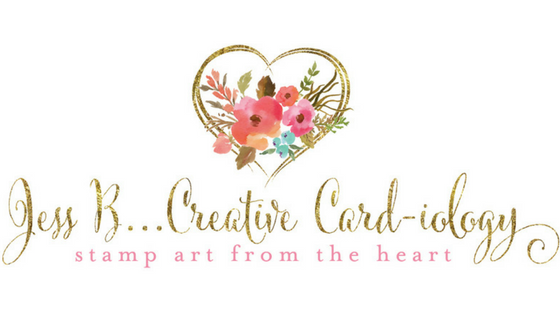 You may just be starting the blog hop here at my blog - Jessica Brigden of Jess B Creative "Card"-iology or may have come from the person previous to me in the list. If you get off track at any time, the full lineup below will help you move along from blog to blog so you see all the projects. 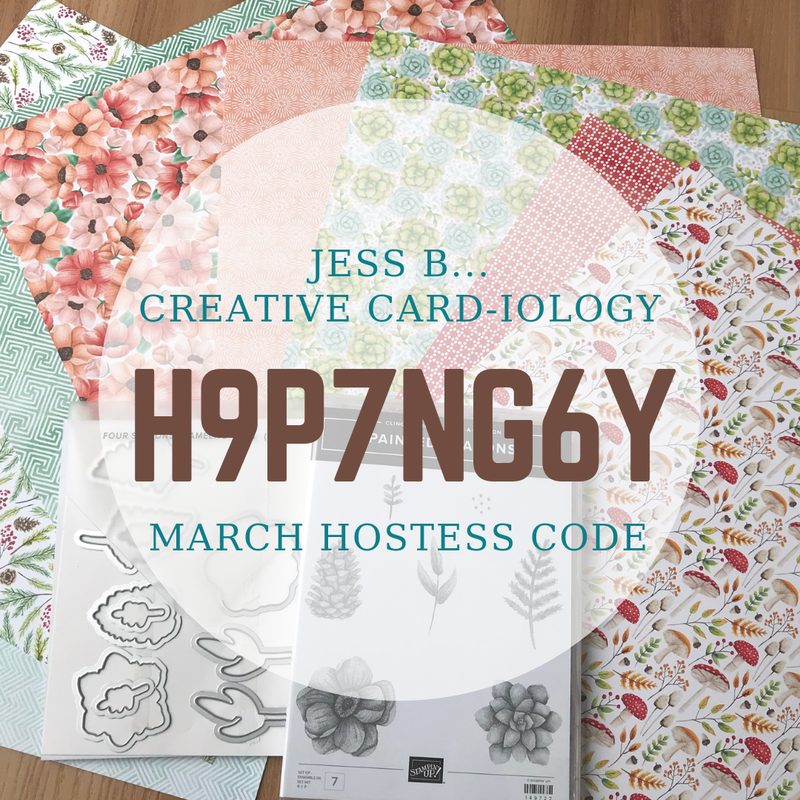 At the moment you are visiting Jessica Brigden of Jess B Creative "Card"-iology. Fall is one of my favorite seasons. Here in upstate NY the nights have turned cool and the leaves have already started changing colors and falling from the trees. And all of the coffee shops are now featuring Pumpkin Spice everything again! I used the Rock n Roll technique to stamp the multi-color mini pumpkins. First ink your little pumpkin stamp with Tangerine Tango ink and then gently roll it in Cajun Craze for a fun two-tone effect. Thanks for taking part in our blog hop, there are so many amazing ideas and inspiration you don't want to miss. 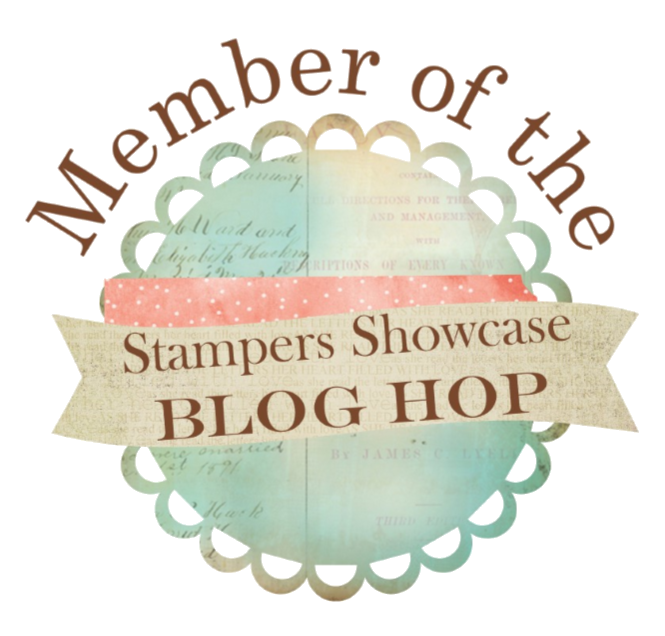 Remember that currently you are at my blog -Jess B Creative "Card"-iology, so check the blog hop line up list to see who is next in the list.